¡Viva Mariachi! | The Official Lorenzo Antonio Website | The album "Ayer Y Hoy" is available now. Come listen! 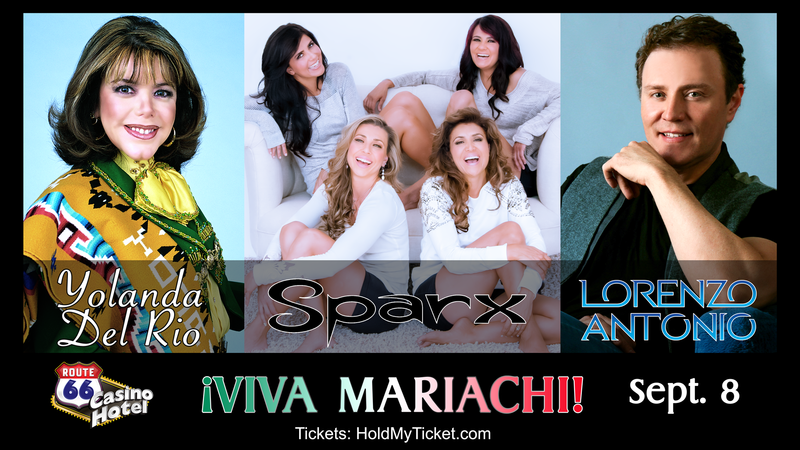 ¡Yolanda Del Rio, Sparx, & Lorenzo Antonio all in one night on September 8! 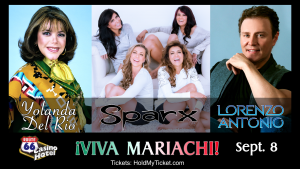 ¡VIVA MARIACHI!